Dandelions are my favourite flower. I love it when they turn up on the lawn, though the lawn mower can be quite cruel to them. I love all their expressions, from being a seed to becoming the most beautiful yellow flower, and the reform again and die. Short cycle! 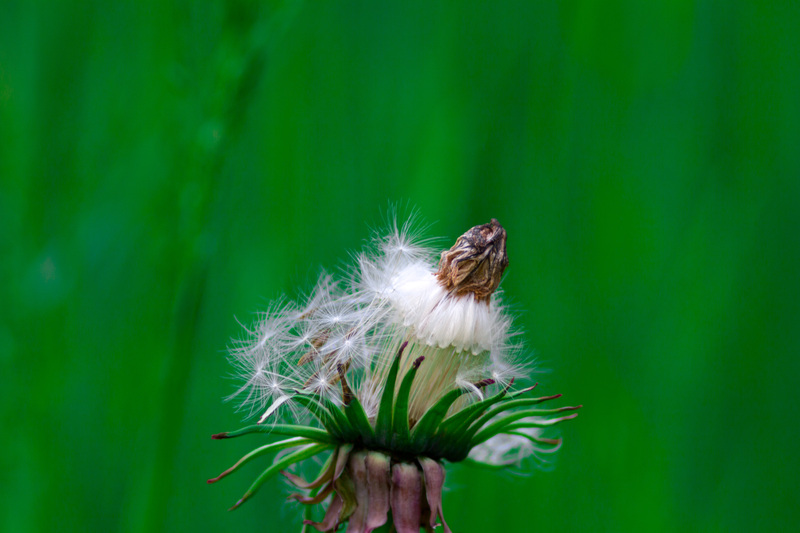 This entry was posted in Home, Norway and tagged dandelions, flowers, green, nature. Bookmark the permalink.